Once again we were blown away by the creativity shown by our Dinolicious Display contest participants. Thanks for partnering with us to make produce fun! Selecting the winners is always such a tough decision for us, and we appreciate all of the hard work you've put in to make your store stand out and the floor space as well - we know many of you are putting out these fabulous displays with little room to spare! Nashi. Li. Bae. Nashpati.Prunus pyrifolia. Prunus serotina. Asian Pear. Japanese Pear. Korean Pear. Sand Pear. Apple Pear. 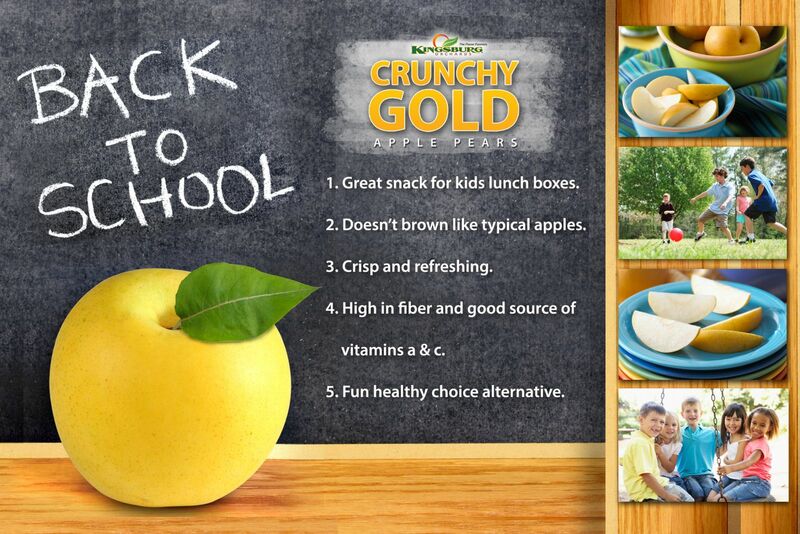 There are many names for the deliciously crisp and juicy pear that we grow here at Kingsburg Orchards. And we haven’t even touched on variety names yet. Many consumers are still just discovering this wonderful fruit, and it has been described as one of the “hottest new items since the kiwi.” However, these pears have been a part of Chinese culture for over 3,000 years. 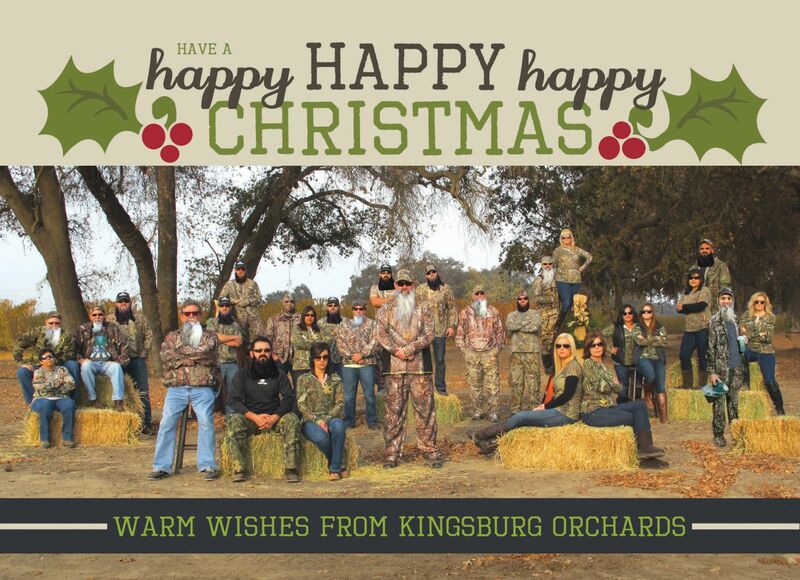 When did you start working at Kingsburg Orchards? 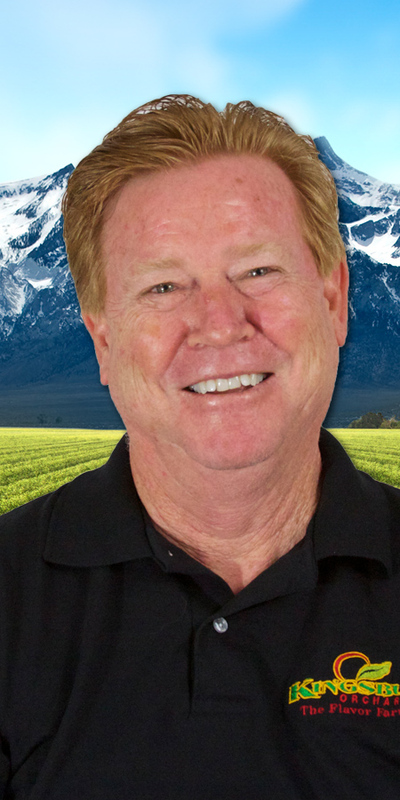 Jeff Eubanks is a long-time field supervisor for Kingsburg Orchards. He has been a farmer his whole life and has dedicated many years working for George Jackson. He enjoys fishing with his wife Colette. When he’s not working in Kingsburg he farms a small ranch east of Dinuba that has been in the family for 3/4 of a century. He has grown a variety of fruits on that land, most recently Peaches and Nectarines. He plans to plant cherries in 2013. How long have you worked for Kingsburg Orchards?